Monitoring your animal’s consumption of grain can decrease the occurrence of this life-threatening condition. We observed one of our weaned, 6-month-old calves staggering in the pasture. When we approached to investigate, the calf did not try to run away and acted as though it was blind. The next day we found it dead. None of the other calves seem to be affected. We are experiencing a drought and pasture is scarce. We just started feeding the calves cracked corn to make up for the lack of pasture. Could this have had something to do with it? Should we be concerned that this is something contagious? What you are describing sounds like a condition called acidosis, or grain overload. Ruminant animals have a specialized digestive tract that is designed to digest complex (fibrous) plant material such as grasses from pasture or hay (including straw), also referred to as roughage. They have a specialized rumen that contains a variety of bacteria to help with the digestion of these roughages. This item first appeared in the September/October 2007 Hobby Farms “Livestock Q&A,” which is researched and written by Dianne Hellwig, PHD, DVM, an associate professor at Berea College in Berea, KY with Dr. Lyle G. McNeal, a livestock specialist in the Department of Animal, Dairy and Veterinary Sciences at Utah State University. 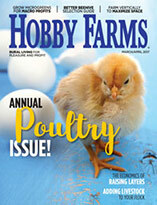 Pick up a copy of Hobby Farms at your local bookstore or tack and feed store. Click Here to subscribe to HF. It is not uncommon to supplement cattle with grain to enhance their nutrition when increase energy in the diet is needed. Problems can occur, however, when large amounts of grain are ingested, without enough good-quality roughage. When some of the bacteria in the rumen begin to break down large amounts of carbohydrates, they produce lactic acid. The resulting accumulation of lactic acid in the rumen results in acidosis. Rumen acidosis usually occurs in animals that have been fed primarily forage-based diets and are suddenly provided access to large quantities of grains or energy-type feedstuffs. The symptoms you are describing resulted from increasing amounts of lactic acid that eventually got into the bloodstream. This affected the animal’s central nervous system and resulted in the signs you observed. Rumen function becomes compromised due to the acidic environment and digestion may be abnormal for the remainder of the animal’s life. In many cases, such as yours, the animal will die. One way to prevent this is to make sure cattle have access to moderate to good quality hay or pasture. You can consult with your county extension agent to determine the quality of the roughage you are feeding, as well as the amount of grain necessary for growing cattle. When feeding grain, there needs to be enough room for each of the animals to eat. 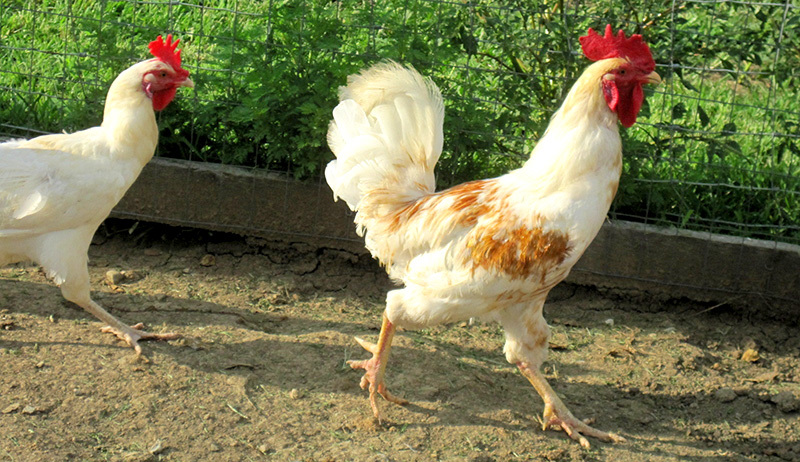 Larger, more-aggressive animals may push others out of the way and ingest the majority of the feed. This sets them up for problems with acidosis. Another good feeding practice is to feed the mature animals separate from the younger animals. There are other things you can do to prevent acidosis. 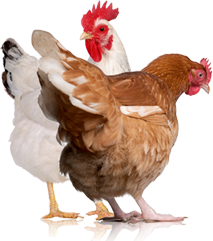 Rumensin™ is a feed additive used to treat or prevent a parasitic problem known as coccidiosis. The presence of this product in the feed slows down the animal’s consumption of grain and decreases the occurrence of acidosis. Sodium bicarbonate gels also can be given to the animal by mouth when you notice the animal beginning to show symptoms. One product for this use is Acidosis Gel™, made by the Kaeco Group, Inc, of Savannah, Mo. 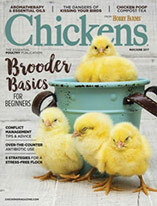 You can find these and other products in livestock supply catalogs. Other ruminant animals such as sheep and goats can develop acidosis, as well. The same precautions and treatments will apply to them. Sodium bicarbonate is the most commonly used buffer and can be offered free choice or included in the diet as about 1 percent of dry-matter intake. Prevention of rumen acidosis should be to introduce high-energy feeds or rations slowly over 10 days to two weeks. Dietary change from a lower to a higher fermentable energy ration allows the rumen microbes to adapt. The neurological symptoms you described could also be associated with rabies. Curious cattle can get bitten by rabid skunks. Since this disease is fatal and transmissible to humans, one should proceed with caution when examining these animals. Avoid putting your hand in the mouth of any animal that may be showing the signs you described. Wait until your veterinarian has examined the animal and assisted you with a diagnosis.